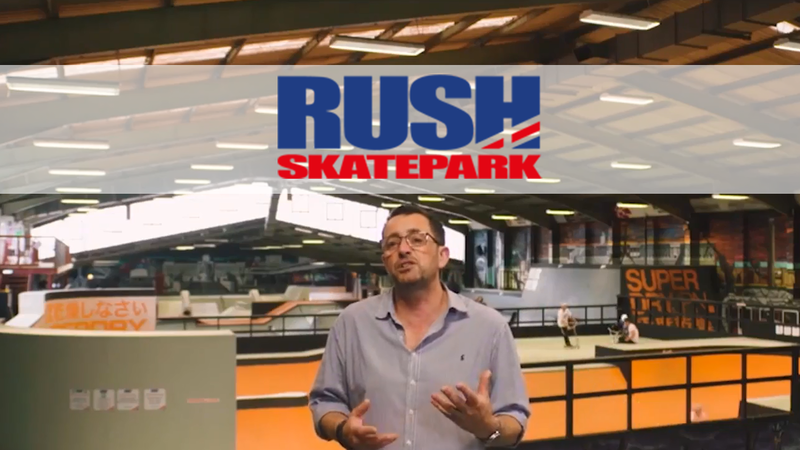 Jerry and Michelle Norman founded RUSH Skatepark in 2013, in the former warehouse studios of artist Damien Hurst, at Brimscombe Port near Stroud in Gloucestershire. Health and safety, to me, I thought was lots of paperwork and a lot of energy, resource and time. I was proven wrong. I think it was Maxine's approach; the way she came to us and said, 'I want to work with you.' We would never have gotten it right without Maxine's help. If you can get it right from the start, you make it a lot easier for yourselves. Businesses can find out more about BBfA and how they can work with their local regulators, by visiting the Legislation section.